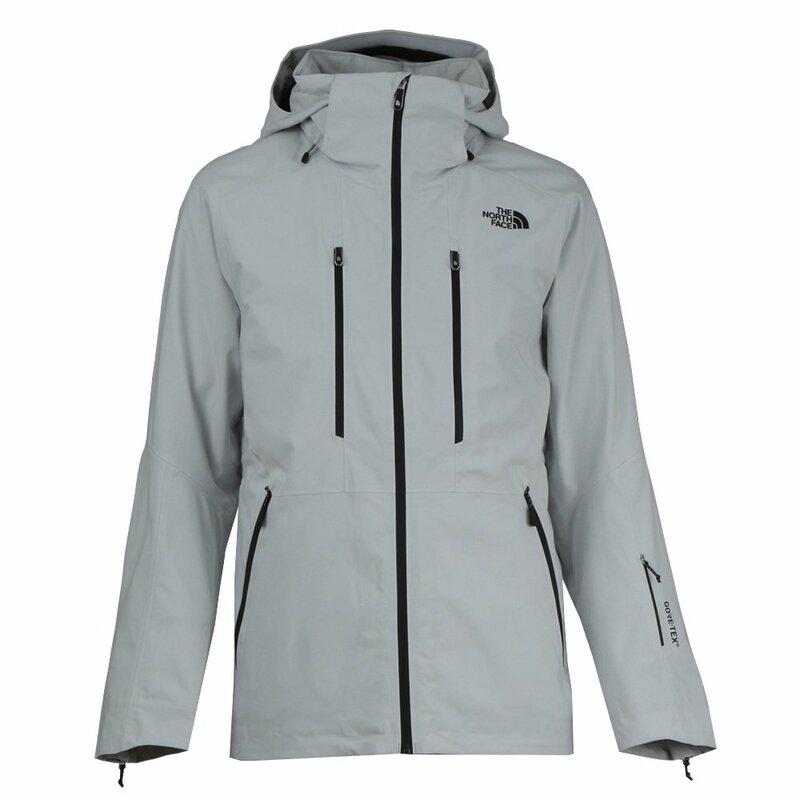 A rock-solid GORE-TEX® jacket with a stylish, slim cut and 4-way stretch, The North Face Anonym GORE-TEX® Insulated Ski Jacket looks as good as it performs. The 100g PrimaLoft® Silver insulation below the rugged stretch face fabric keeps you warm, and underarm vents dump heat if the warmth gets to be too much. Waterproof zippers, thumbhole wrist gaiters and a four-way-stretch powder skirt seal weather out, so your mid and base layers remain dry and toasty below. Other features include a removable hood, dual goggle pockets, and a wrist pocket with goggle wipe.